Shoes fit great. Love the velcro. 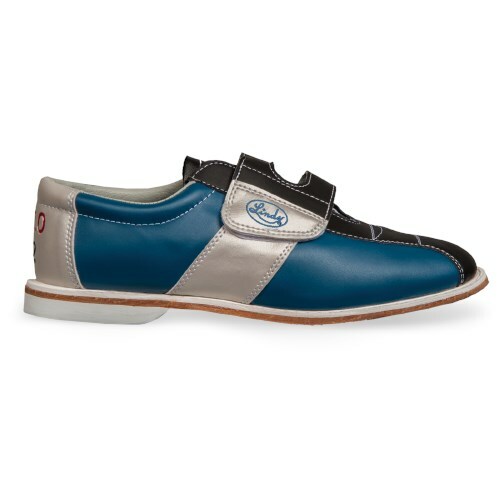 This shoe was bought for my 6 year old son for summer bowling. It's the same shoes as the rentals. 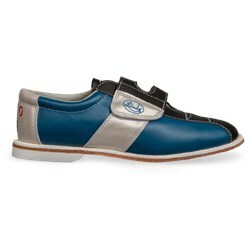 Since it's unisex, my 4 year old daughter will be able to use once she starts bowling. The cost of this shoe will pay for itself over time and I can probably resell it. No complaints. Good buy!! These shoes that the best thing that made my 4 year old son's dreams because he loves bowling it's his world. So here they sit otherwise I suppose they are fine, but I can't say since I don't wear them. do you have any kids bowling shoes in a wide width? Hello KC. 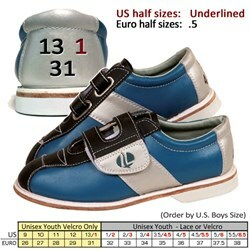 Unfortunately, our site does not offer wide width youth bowling shoes. Do these shoes run bigger/smaller than the size they are ? Hi Hannah! According to customer reviews these shoes should run true to size. We suggest adding the True Fit Guarantee to kids shoes since each manufacturer's sizing can be different. Do these shoes say “rental” on them? These shoes will not say rental on them. 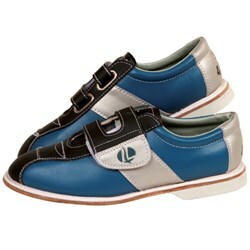 Due to the time it takes to produce the Lind's Kids Monarch (with Straps) Rental Shoes ball it will ship in 3 bus. days. We cannot ship this ball outside the United States.